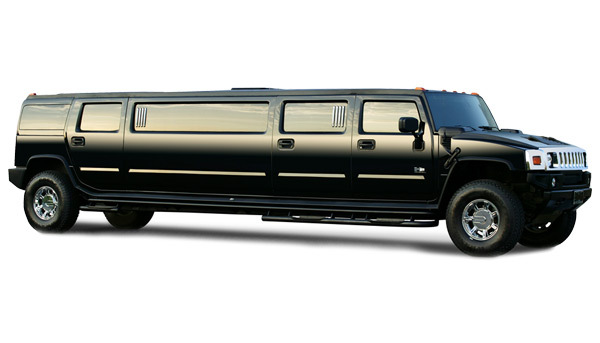 The most luxurious party bus experiences available right now! 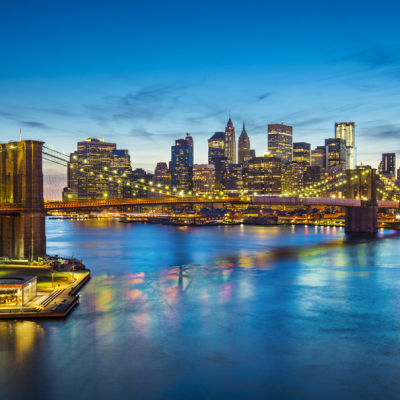 Serving all of NYC and NJ. 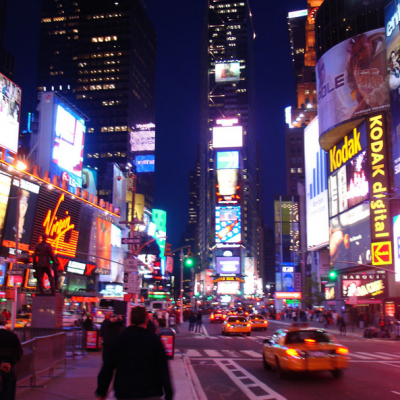 We offer the perfect night out for anyone looking to have a good time through NYC or NJ. 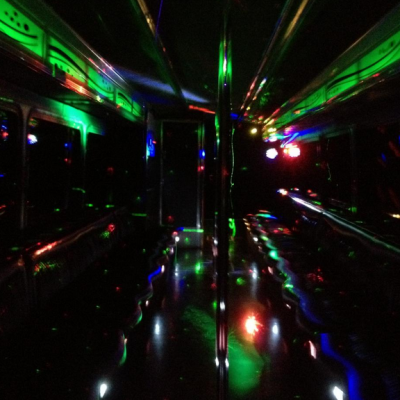 No more worries about safe driving, transportation or a place to party, with a party bus, you have all three! Weddings and wedding parties can be difficult to handle with large crowds. 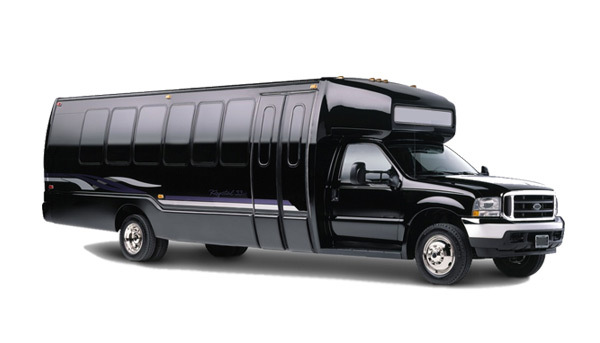 Thankfully our party buses can seat up to 45 people each, making transport between wedding venues easy and fun! Trips to Atlantic City and other casinos in the NY/NJ area are great, but make them even better by not worrying about transportation. Fun, safe and convenient! What’s a better way to gather all your friends for a birthday party then in their very own party bus? With video, music, dancing and refreshments, it’s a party on wheels! 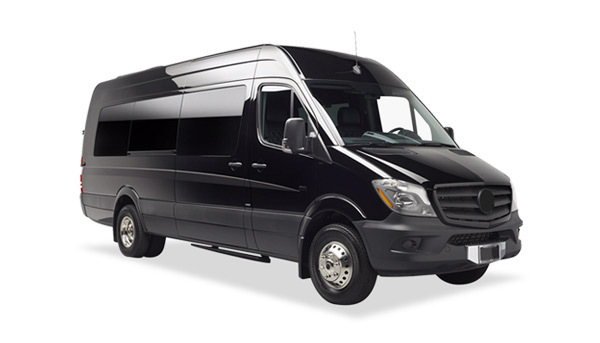 Party Bus Rental of NYC offers the highest quality and most luxurious party bus and limo rentals throughout New York and New Jersey.